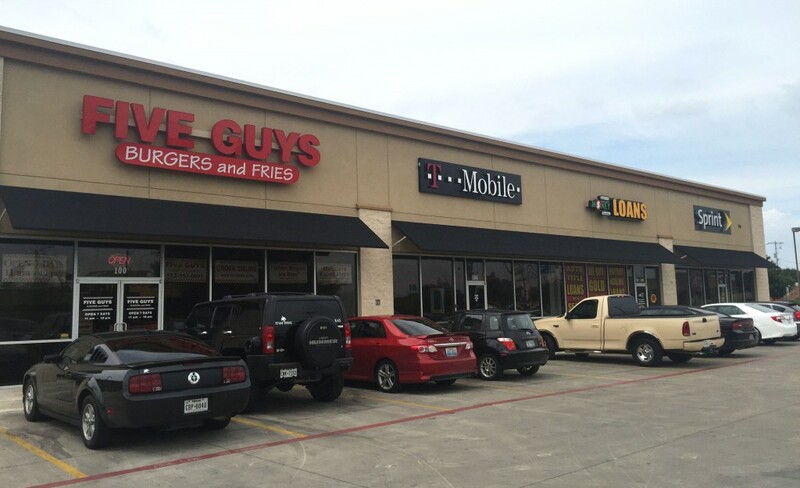 San Marcos Square is located just minutes away from Texas State University, home to more than 35,000 students. 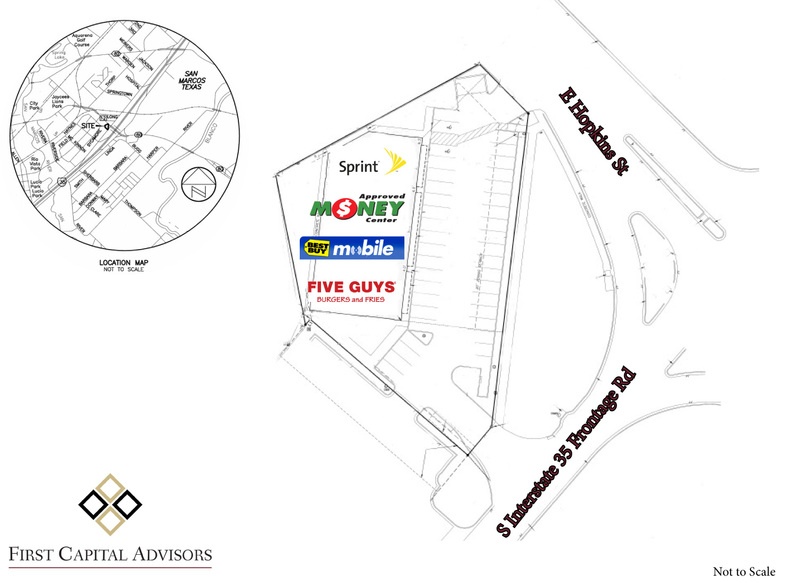 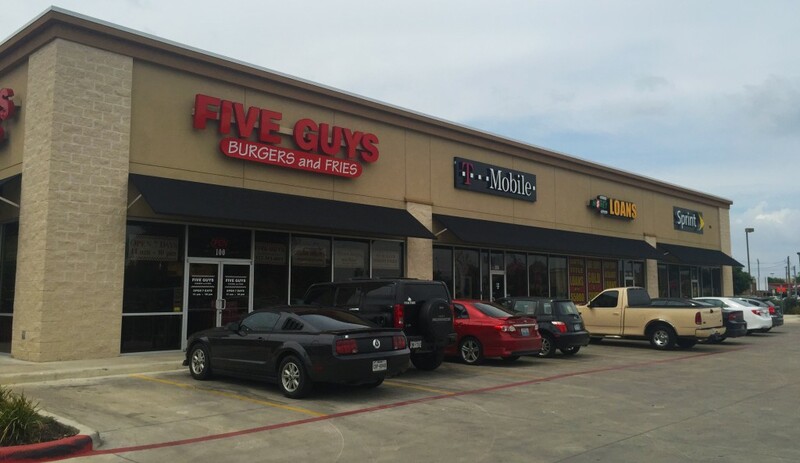 The retail center is on the corner of Hopkins Street and N I-35 off Interstate 35. It is surrounded by national retailers and a regional grocer.